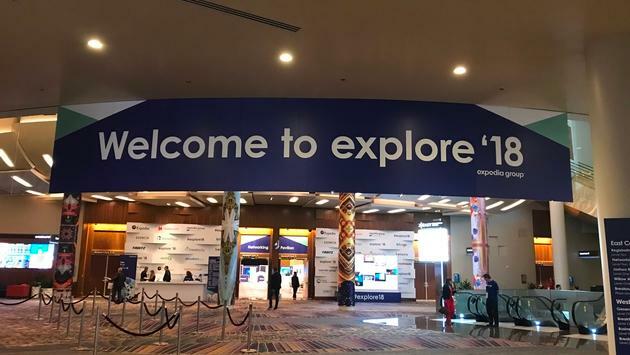 TravelPulse Canada is the exclusive media outlet at Expedia's explore '18 conference in Las Vegas. 4500 valued Expedia Group partners are in Las Vegas at the Aria for explore ’18, a two day event and celebration that kicked off with a general session featuring keynote speaker, Randi Zuckerberg and former Expedia Group Chief Product Officer and current President, HomeAway, John Kim. 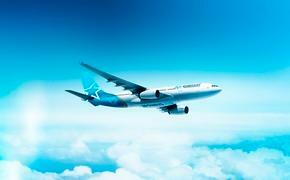 TravelPulse Canada is the exclusive media outlet in attendance. It was standing room only as hospitality, tech and travel executives packed the general session that began with a welcome by Expedia Group CEO Mark D. Okerstrom. Kim gave valuable insight into what lies ahead in the tourism industry where it is predicted that in the future, one in every five jobs will be in tourism. Kim cautioned however, referencing Alibaba.com co-founder and executive chairman Jack Ma’s vision that we cannot compete with machines who are smarter - we have to do something uniquely human. In effect, as we become more technologically advanced, we have to ensure we don’t lose interaction something the travel industry is effective in due to relationships and unique levels of service. 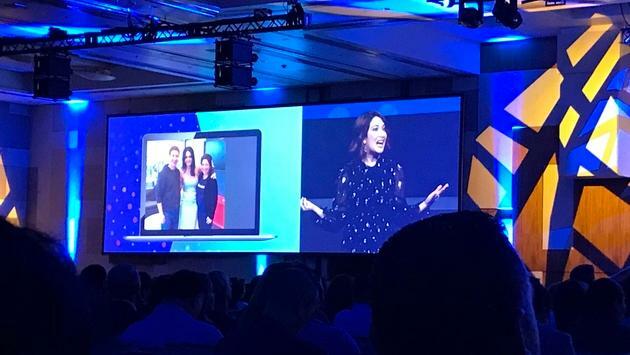 Randi Zuckerberg was the keynote speaker at Expedia's explore '18 conference in Las Vegas. Zuckerberg’s presentation was inspiring – she told the crowd of her journey from Silicon Valley to media mogul, and of achieving her ultimate dream, to perform on Broadway in Rock of Ages. Zuckerberg’s theme was similar to Kim’s in that both agree technological advancements will be fast and furious in the coming years, but that we need to embrace it, while ensuring it doesn’t overtake us. Okerstrom also led a panel discussion with AMA Waterways Kristin Karst, executive vice president and co-owner and President Rudi Schreiner on the future of cruising, with both identifying niche rends such as multi-generational travel, food and wine, wellness and eco- tourism as expected to grow. The explore ’18 conference continues Thursday.